You probably know that Car Donation Wizard is the place to go if you want to donate your car to charity, but did you know that we also accept motorcycles, boats, RVs, and even airplanes? Today’s vehicle spotlight looks at a speedy Suzuki donated to Feed the Children. 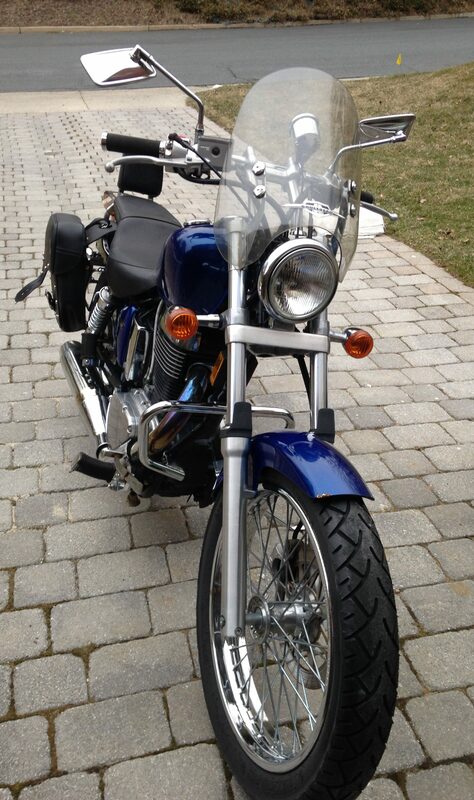 This blue beauty is a 2006 Suzuki Boulevard S40. This model was marketed as the Suzuki Savage from 1986-2004, and there are no major cosmetic differences between the models. The single-cylinder, four-stroke “thumper” engine is one of the largest displacement single cylinder engines in production today. The bike clocks in at a dainty 352 pounds dry, about 50 pounds below the average weight for a motorcycle. Although this bike is over 10 years old, the donation rolled in with under 15,000 miles! This cleanly designed, easy-riding bike has a long future ahead of it! 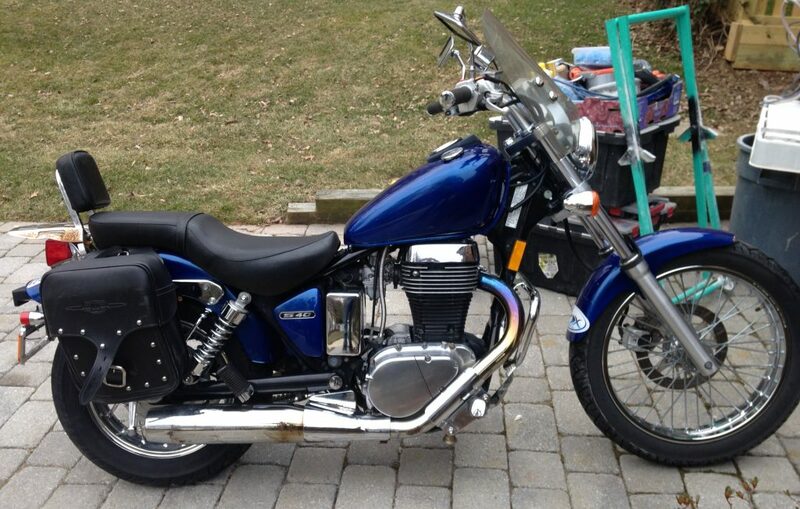 The former owner knew they could trust Car Donation Wizard to help them donate this bike to their favorite charity. Feed the Children is a nonprofit that actively combats childhood hunger and malnutrition. They provide food for children in need and work to change the conditions that cause kids to go hungry. Every donation to Feed the Children makes a difference. They provide meals to over 263,000 children every single day. Not only fo they fight hunger today, but they work hard to prevent hunger tomorrow. The key is education. Feed the Children provides children in need with backpacks full of school supplies, and snacks to keep kids focused. Since 2006, they have given over 1,000,000 backpacks to young students. Also, they provide free classroom supplies to teachers in underfunded areas, which helps another 525,000 students annually. We have previously written about car donations to Feed the Children, but you can also donate your motorcycle, boat, or RV! It’s so easy to support Feed the Children. Visit our website to get started on your vehicle donation, or give us a call at 888-317-1212 to donate your motorcycle, car, boat or RV!